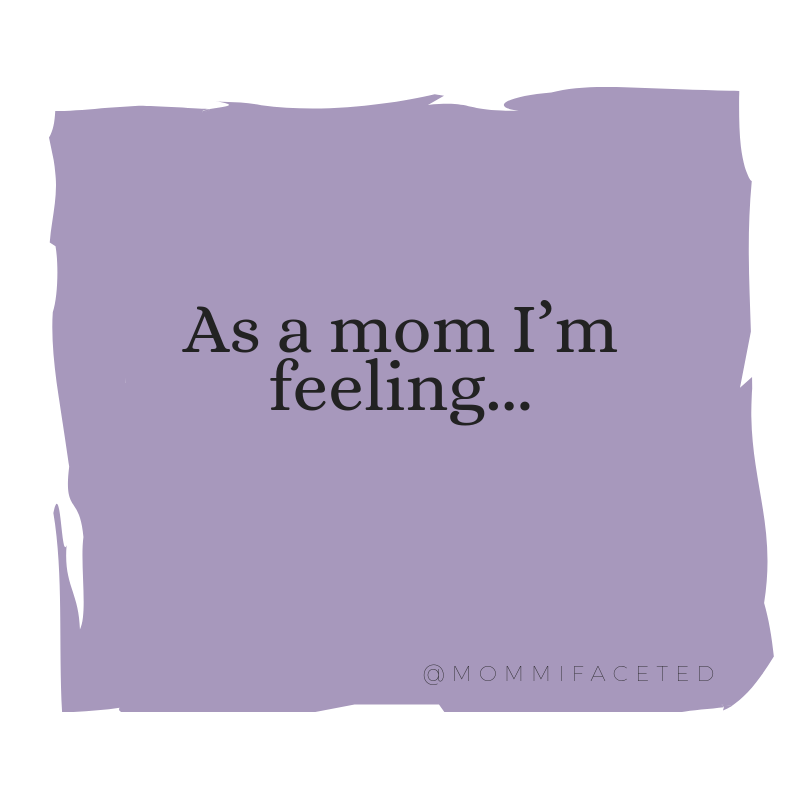 Today it’s me – sharing a little too much about my feelings on motherhood! I explain how I’ve been feeling throughout the last 2 years after my son has turned into a toddler and what I do to overcome when I feel guilty or overwhelmed. I also use Spotify gospel playlists to lift my spirits. I choose to be happy and full of joy despite what’s going on around me. Comment below if you can sympathize and have other tips for overcoming feelings of unhappiness or doubt as a mom.